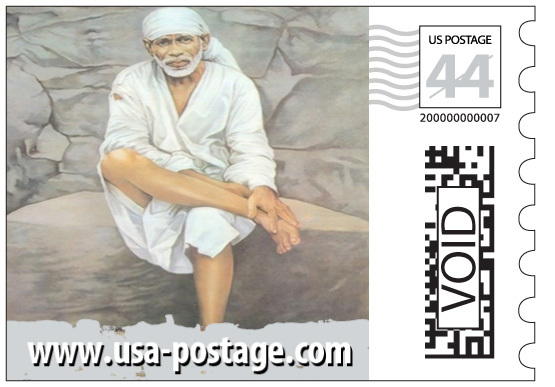 Hindu Gods have made their way into U.S. mail, with an Atlanta based company headed by an Indian American launching a series of legally valid custom-made postage stamps. The first of these 44 cent stamps featuring Sri Krishna, Shiva-Parvathi, Lakshmi, Lord Venkateshwara, Murugan, Vinayaka and Sai Baba were issued last month. I do agree with Rama krishna’s opinion. SAME THING IS HAPPENING WITH CALENDERS. I Dont think this is Good Idea. We all pray god and they are IDOLS for our Hindu Lifes. Good Part : Nice to have our god pictures in USA. There is a way some of americans know about our gods. I really doubt on that…there are some pros and cons on this…..